Founded by a carpenter just trying to keep his hands soft, Badger Balm products are a wonderful collection of balms and salves which are 100% natural, paraben and chemical free and now almost every product is USDA certified organic too. 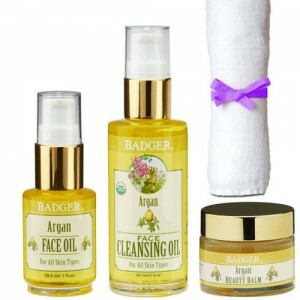 Badger Balms stated mission is to create fabulously pure and effective products of the highest natural quality, based on simplicity and thoughtful preparation, with the intention to soothe and heal. To run a business that is fun, fair and profitable; where money is fuel, not a goal; and where their vision for a healthier world finds expression through the way they work and through the way they treat each other and the people they serve. That sounds like our kind of company! Badger Balm was started back in 1995 by Bill Whyte and his daughters in New Hampshire, USA. Bill was a carpenter by trade and cracked fingers and rough dry hands were an unfortunate winter time side effect of his hard working job. Since Bill was also very interested in herbs and natural living he set about making a product to soothe his sore hands using traditional herbs and balms. In Bill’s kitchen the original Badger Balm using extra virgin olive oil, beeswax, castor oil, aloe vera and essential oil of sweet birch was created and after its amazing success in softening up his hands, Bill decided on a career change and W.S. Badger Company was born. 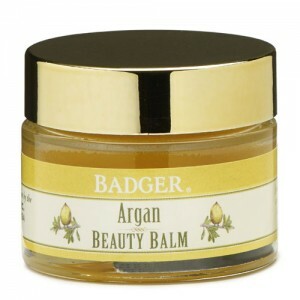 We love Badger Balms because of the simplicity of their ingredients and the effectiveness of their formulations. This teamed with the fact that the products offer great value for money and use minimal, fun packaging made from recycled materials with cute badger designs mean that they are one of our best loved brands. 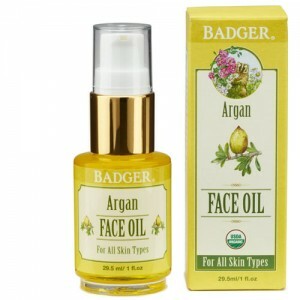 Anyone looking for super effective certified organic balms at an affordable price will love Badger Balms. The bright fun packaging also makes them an excellent choice as a gift. 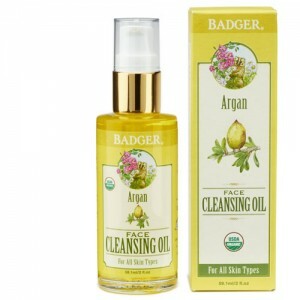 Over 90% of Badger’s products are 95% to 100% USDA Certified Organic. 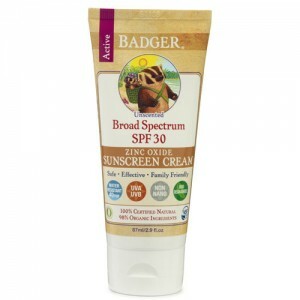 Badger sunscreen and SPF lip balm cannot bear the USDA seal, as they contain a high percentage of zinc oxide. The USDA considers zinc oxide a “non-agricultural” ingredient, and because the percentage used in these products exceeds 5% they cannot bear the USDA seal. The full UK range of Badger Balms.